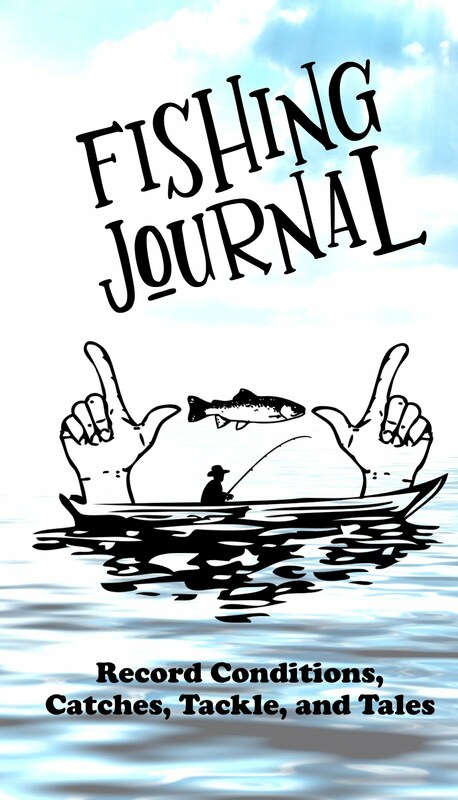 As we compiled the fishing journals, someone asked about hunting journals, so we created one of those, too! 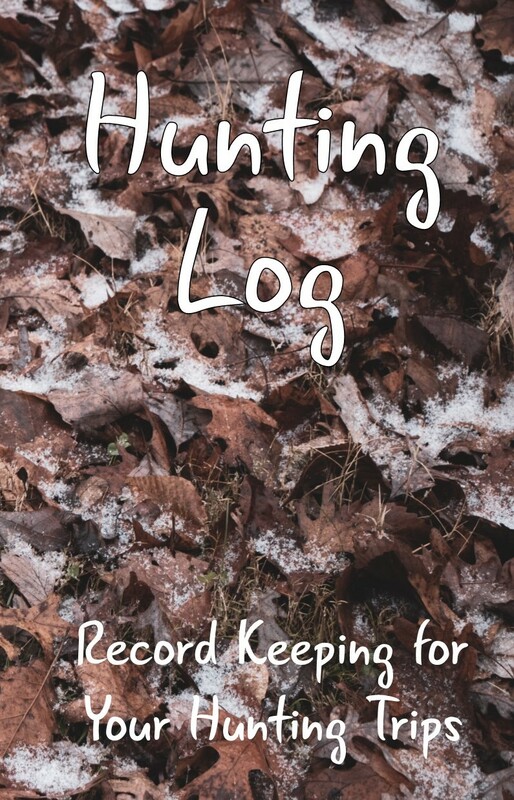 Keep this handy hunting log to record all your hunting trips. Great for all seasons and all species. 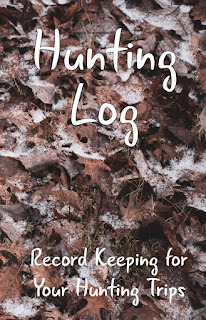 Record date, location, moon phases, weather, terrain, conditions, and trail notes, and loadouts. Who's Ready for Fishing Season? I now use affiliate links on this site, which means that, at no additional cost to you, I may earn a commission if you click through and make a purchase. Thank you! © 2018 Tracy Ruckman. Simple theme. Powered by Blogger.